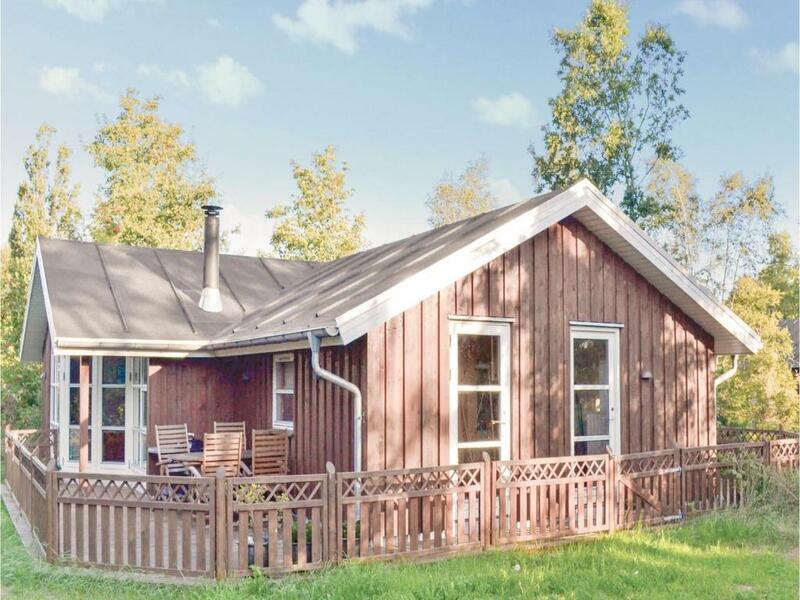 Holiday home Polderrevsvej Grenaa III is located in Grenå. 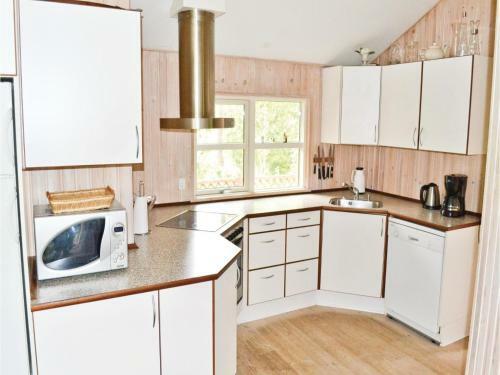 Guests staying at this vacation home can use the free WiFi and a fully equipped kitchen. 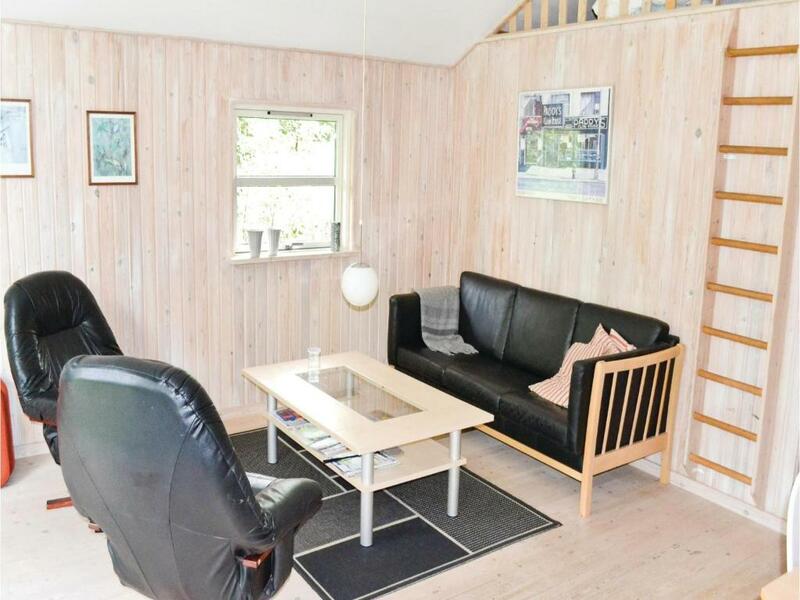 The vacation home comes with a TV and a living room. At the vacation home guests are welcome to use a hot tub. 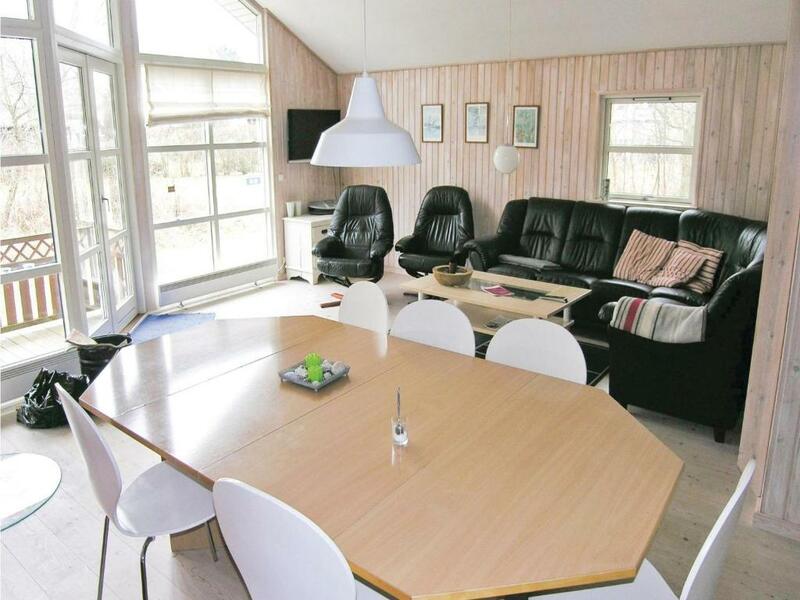 Ebeltoft is 19 miles from Holiday home Polderrevsvej Grenaa III. 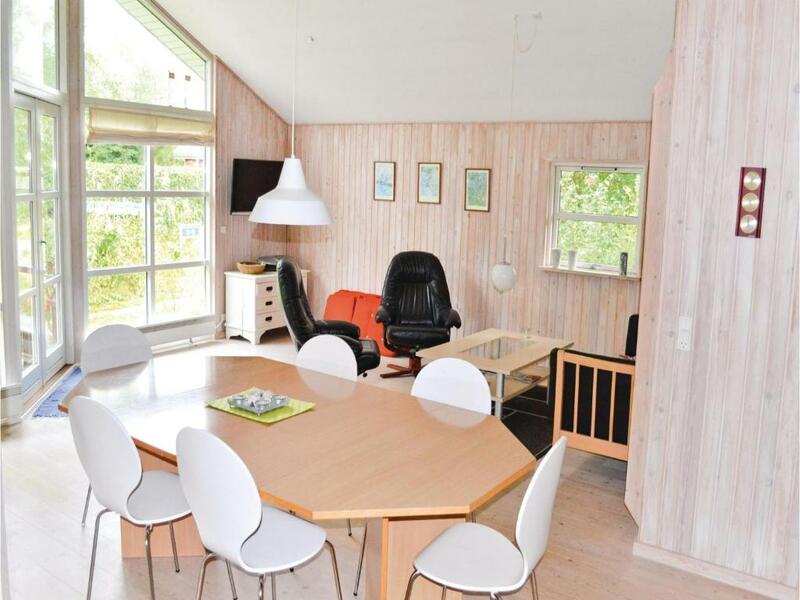 The nearest airport is Aarhus Airport, 15 miles from the property. When would you like to stay at Holiday home Polderrevsvej Grenaa III? This charming house is located on a beautiful natural site in Grenå beach. It has a beautiful decor. The stove adds to the warmth and comfort offered by the house. The house is situated in a wonderful location, just 250 metres away from the water. 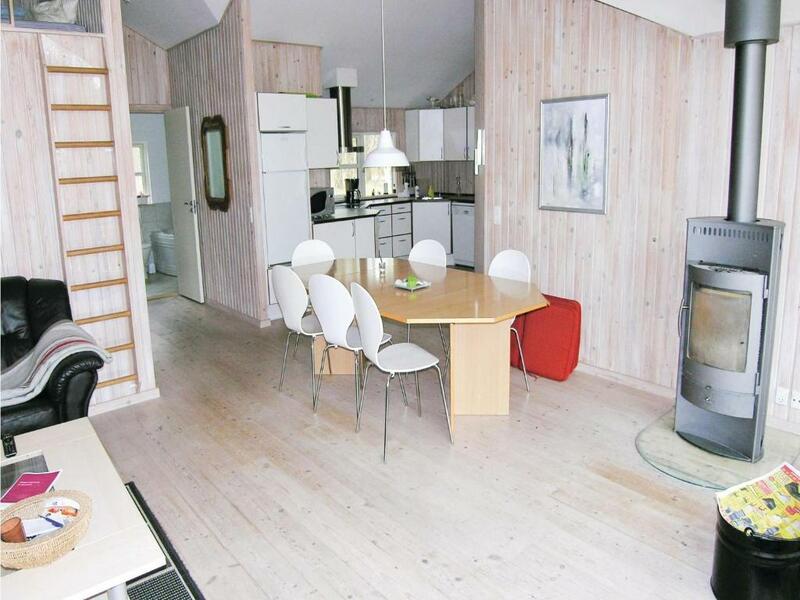 You can also visit the town centre of Grenå, where you will find cosy streets and good restaurants. 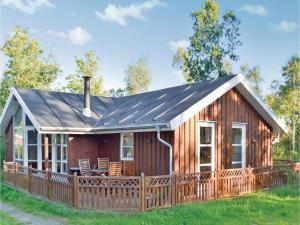 Some of the other attractions around Grenå, include the Kattegat Centre and Djurs Summerland. A short drive will also take you to Ebeltoft and its nostalgic old streets with cobblestones, the charming Town Hall and the Glass Museum. 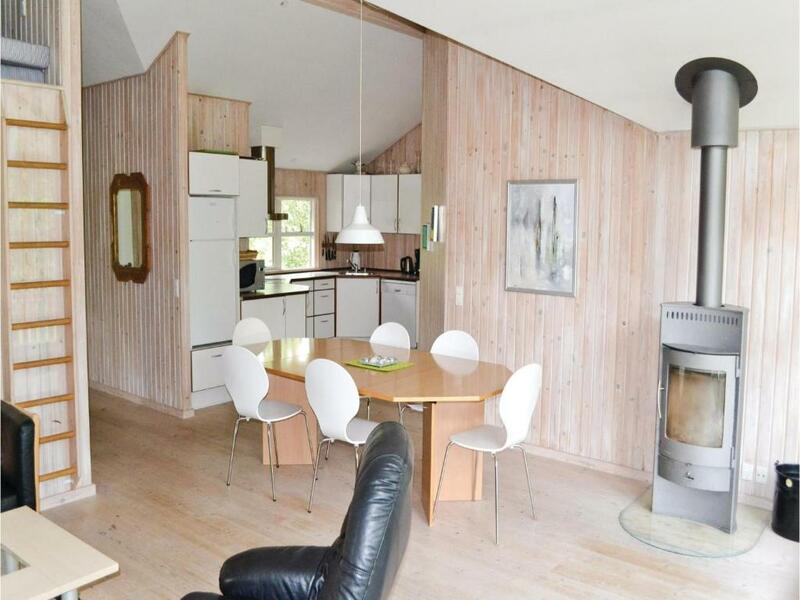 House Rules Holiday home Polderrevsvej Grenaa III takes special requests – add in the next step! 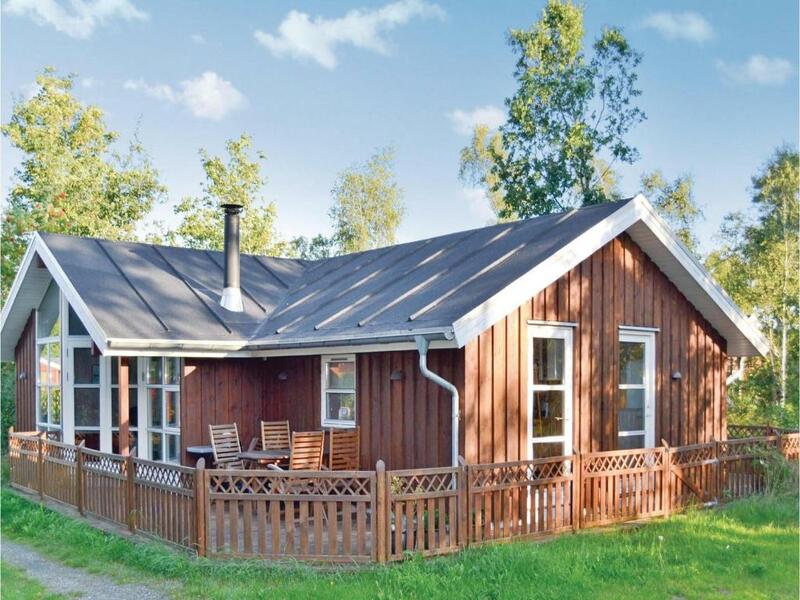 Holiday home Polderrevsvej Grenaa III accepts these cards and reserves the right to temporarily hold an amount prior to arrival. We need at least 5 reviews before we can calculate a review score. If you book and review your stay, you can help Holiday home Polderrevsvej Grenaa III meet this goal.